Here’s an easy way for Sydney parents to help raise money for Sydney Children’s Hospital while doing something good for their own babies. It’s as simple as hiring a car capsule for your bub from Rock-a-Bye Baby, which will donate $10 of your hire fee straight to the hospital, regardless of whether you hire the capsule for a day or a year! Hiring a capsule is easy to arrange and it doesn’t matter if you only need a capsule for a few days, a few months or even a year – $10 of your hire fee will go straight to Sydney Children’s Hospital Foundation! You’re spoiled for choice with several popular capsule brands including InfaSecure Arlo, Maxi Cosi, Chicco and Safe’n’Sound, all up for hire. 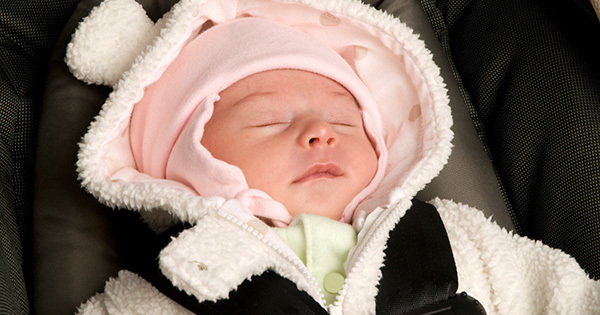 Your capsule hire will not only ensure your own precious cherub’s safety, it will extend far beyond the backseat of your car, giving a hand to ill children in need. Together with Rock-a-Bye Baby you can give much needed funds to provide support, research and equipment to help make the lives of Sydney Children’s Hospital’s brave little patients and their families, brighter. With more than 78,000 ill or injured children coming through the Randwick hospital door every year, every cent is welcomed. For more information on how you can help by hiring a capsule, head on over to Rock-a-Bye Baby Hire.